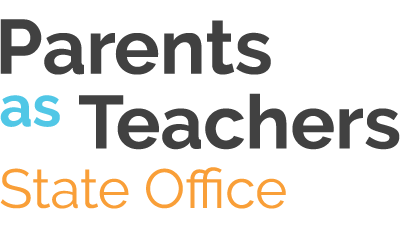 Champions for Children has been designated as a Parents as Teachers (PAT) State Office and Parents as Teachers Program Director, Georgina Rivera, has been named the PAT State Leader by PAT National Headquarters in St. Louis. Champions for Children is thrilled for this designation and Georgina’s new role as the State Lead. To learn more, see the national PAT press release below. To contact Georgina Rivera and learn more about PAT, please call: 813-673-4646 x. 1145.